Welcome to the 2015 Flight Fest. This is a competition for jumpers only. 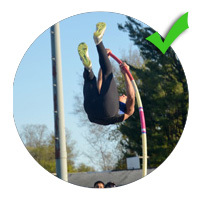 In the sport of track and field there are multiple events that take place at every meet. But most athletes only pay attention to the events they do, and never end up watching the other events that take place. So we decided to mix it up a bit. 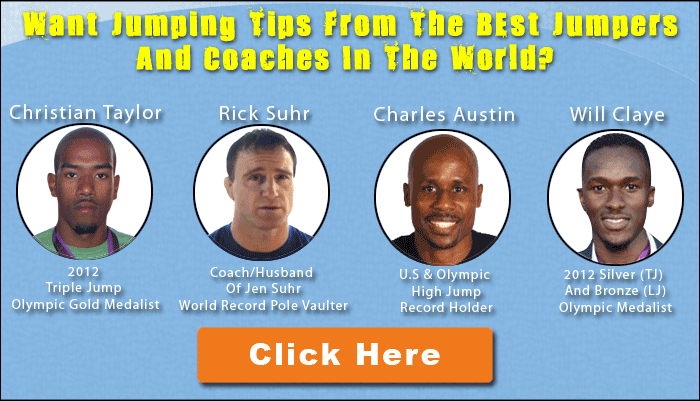 We are hosting this exclusive event for jumpers only. Check out the info below to see what this is all about. 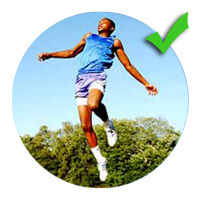 The Flight Fest Is An Exclusive Competition For Jumpers Only. 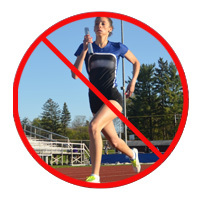 There will be no distance events, or sprinting events taking place on the track. Not only is this an event just for jumpers, we are going to add a few twists to this to make it really different from any other meet you’ve ever been to before. Who Is The Flight Fest For? Who Is The Flight Fest Not For? Why Are We Doing The Flight Fest? It’s definitely cool to go and compete at a track meet. But they usually take forever, and honestly most jumpers don’t care about/ are bored watching the other events. So we decided to put this together so that you have one hell of a time jumping, and not have to worry about watching other events you don’t care about. The one thing about track and field as a sport here in the U.S. is that it’s very “stuffy & traditional.” So we thought how could we make “field and track” cool. This was one of the ideas we thought of. Honestly, we’ve probably been to hundreds of meets over the years, and have never seen anything like this anywhere. So we figured… what the hell? Let’s give this a go, and put on something we’ve never seen before. I guess you could say we are trying to mix it up a bit. We figured lets try and push the sport and do something different and build it around one specific events group. No one is doing that, and we like to push the boundaries to see what happens. We’ve all been to meets where the energy is just not there. Well, that’s not going to happen here. We’ve decided to turn this into a festival/party to create a very different experience from any other sort of meet that you have ever been to. The type of meet that you will always remember. To See What Talent Is Really Out There. We decided why not put on a meet for a bigger area to bring in the talent for just a few events instead of all of them. All events are open pit. That means that all levels, men and women, jump at the same time. For the high jump and pole vault, youth and women will go first. As the bar goes up, others can come in. 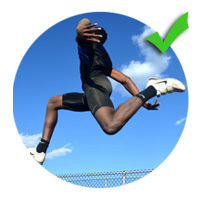 Triple jump will follow long jump. End Of The Meet - Medal Presentation, Wrap Up, And What's Taking Place Sunday. The schedule is extremely flexible and a general outline of when events will take place. Basically, you register at 8am, the events/competition start at 9am, and then all other events follow. The 5pm end time is a general time. It could end before that, or after that. There is a possibility of combining divisions. This will happen if there is not enough people to fill certain divisions. For example, if there are only a handful of masters division athletes, we will consider combining them with the open division. Awards will still be based on division/age group. Do you have questions? If so, please click here to contact us. A non-refundable $10 deposit will be included with The 2015 Flight Fest. In the case of a complete rain out/ severe weather for the entire weekend you will be refunded the entire amount of your purchase less the $10 deposit. The Flight Fest is taking place at one of the best high school facilities in the United States. 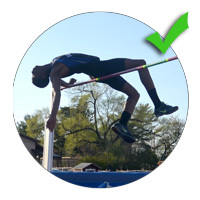 It’s 1 of only 8 tracks certified in the U.S by the IAAF. So please respect the facility, staff, and act accordingly. Please be aware no food or drink other then water will be allowed on the track or runways. We will have a dedicated food area and concession stand for you to eat and drink what you like. We want to let you know that we are putting all the risk for the Flight Fest on our shoulders. This is a unique event, and we are going to do everything in our power to make this fun and different for you. If for whatever reason you are not happy with Flight Fest, just let us know and we will be happy to do whatever we can to make this a great experience for you.